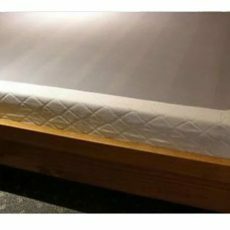 The Classic Mattress is a 6″ is made from a 2lb foam free of both CFC’s and PBDE’s, which is better for you and better for our planet! 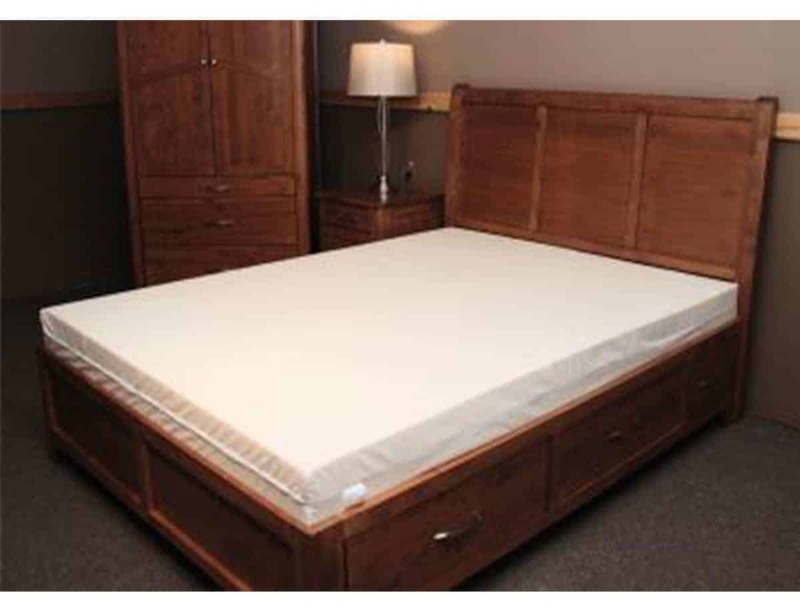 Custom sizes are always available, please call or visit our foam shop for pricing. 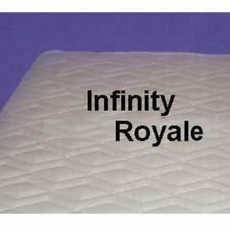 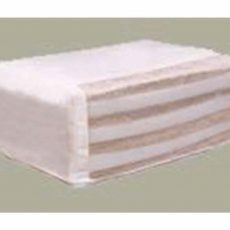 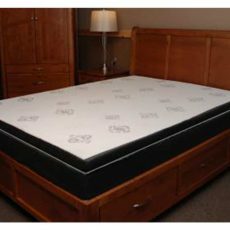 Single Mattress - 6" x 39" x 74"
Double Mattress - 6" x 54" x 74"
Queen Mattress - 6" x 60" x 80"
King Mattress - 6" x 76" 80"